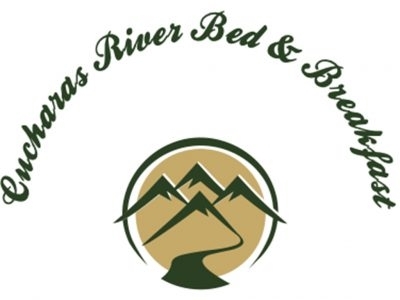 The Cucharas River Bed and Breakfast is located in beautiful Cuchara in southern Colorado, nestled along the Cucharas River, this is an inviting and relaxing retreat. 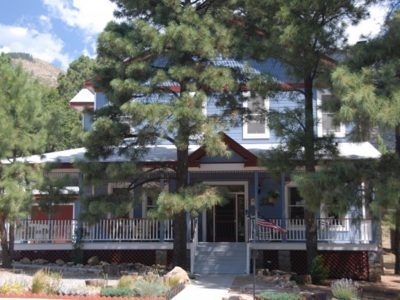 A Gay owned Flagstaff Bed & Breakfast nestled among the pines at the Foot of Mt. Elden. 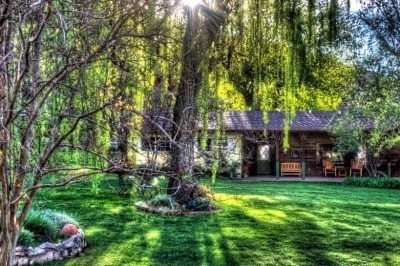 Pride of Arizona Award-winner-“Best Northern Arizona Accommodations”. 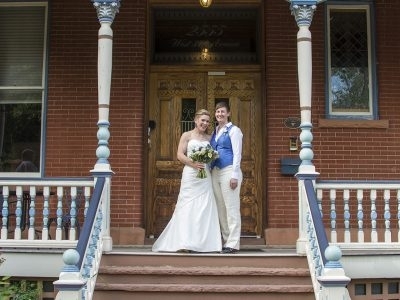 Enchanted & historic boutique style B&B that hosts notable events for public and private affairs. 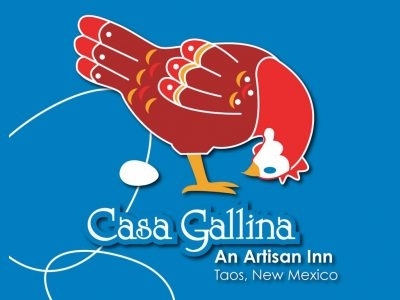 Casa Gallina’s four adobe casitas offer an oasis of home for LGBT visitors exploring the Taos area. 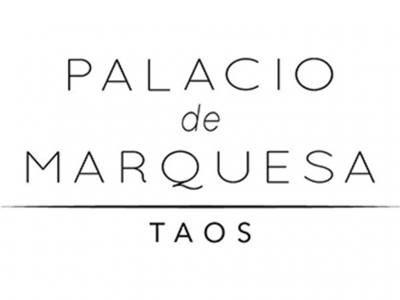 We offer a beautiful retreat in the mountains of Northern New Mexico. 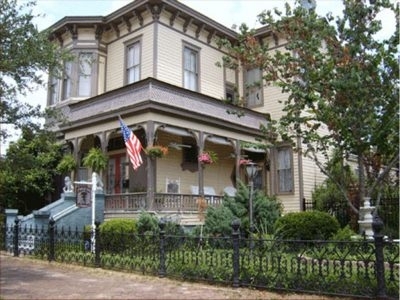 The stately 1888 Queen Anne style Bed & Breakfast in Savannah, Georgia holds many secrets to be told. You may even see a shadow of the past, when you tour the original servants quarters located towards the back of the garden. Where your travel becomes a journey and your stay becomes an experience. 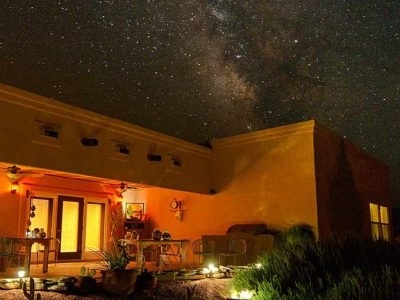 Lake Powell’s only Gay owned & operated B&B offers themed guest rooms starting at $179 per night, private bathrooms, free Wi-Fi, full gourmet breakfasts and 7 person spa, located just 14 miles north of Page, Arizona.